On your path to better physical wellness, the answers to so many of health related questions lie within you. 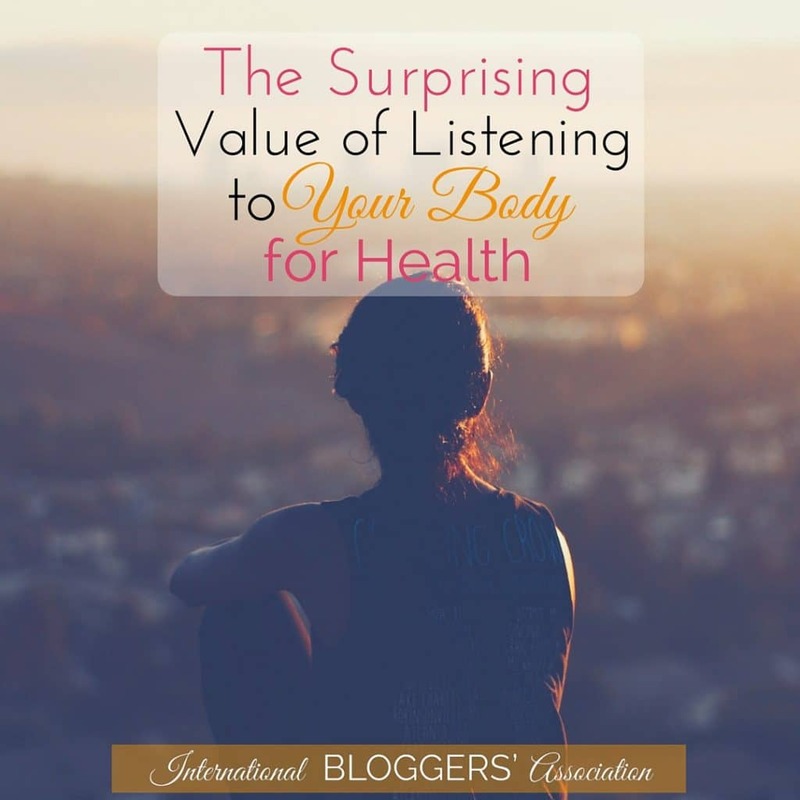 But are you listening to your body? 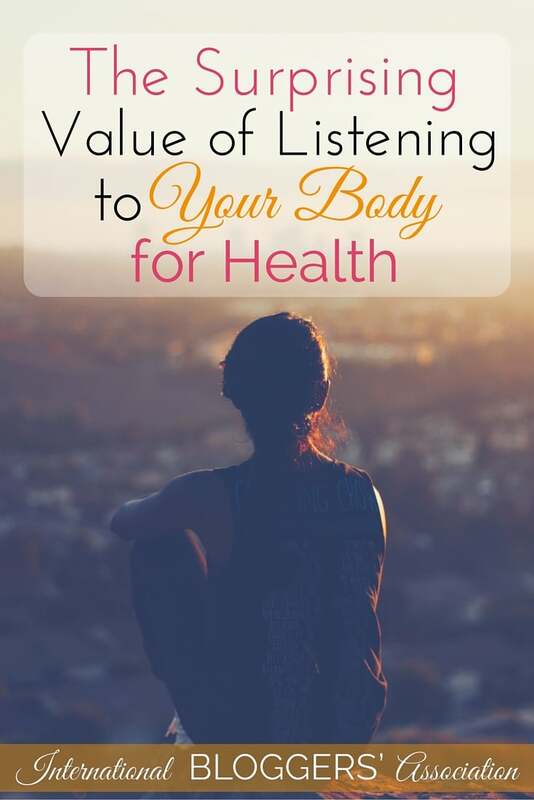 The Surprising Value of Listening To Your Body For Health was originally published by Debbie Rodrigues. 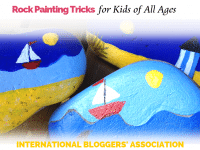 This article has been edited and can be read in its entirety at Debbie in Shape. In the path of personal improvement, it is important not to forget the role of our physical wellness. The answer to many of your health related questions lies within you. The truth is, your well-being is influenced by all aspects of the whole. You may collect the highest diplomas, but if you neglect your body, it will perish. If you are not attentive to the games your mind plays with you, your body will react accordingly. We all face adversities in life, the difference lies is how we deal with them. To enjoy full health and wellness, it is necessary to think of the physical aspect of the being, as well. Think of your car. What kind of fuel would you use on your machine if you wanted it to be “healthy” longer? Would you choose some strange mix that is inexpensive but offers no guarantee? Or would you prefer good quality gasoline you know would prevent your engine from wearing off easily? Let’s go back to your body. Even if you eat the freshest and healthiest ingredients on the planet, it is no guarantee that you will never get sick. The difference is in the way your organism reacts to both aggressors and medication. How much of it consists of highly processed foods? Have you counted how much sugar you ingest on a daily basis? Even if you are not gifted in the kitchen, there are very easy recipes you can add to your meal planning. Choose the best ingredients you can and think of your health above all the rest. Anyway, you get an Austin Martin. You park it in your garage in full delight, but after this first drive, you never touch it again. You save it for when you have time to go for longer rides, for a particular occasion, for the perfect weather condition, etc. Guess what is going to happen to its machinery? It will rust. No matter how incredible it is, an engine needs to run to avoid unnecessary damage. Do I need to remind you the same happens to your body? Our body is a perfect machine. It has countless autonomous functions that work night and day to keep us alive even while we sleep. But guess what? Besides good fuel, it also needs to be put into action. There will probably never be a perfect time, but instead of focusing on the excuses and obstacles, set your mind in a solution mode. Talk to people in a similar situation. Ask about their approach. Listen to their advice and adapt it to your reality. Make sure you pay attention to the signs your body sends to you on a daily basis. For instance, it is normal to be sore after a workout, but if it is making you feel unwell, there might be something wrong. Maybe it is your diet; maybe it is your training. Do you need extra rest? Is stress inhibiting your recovery process? Do you see a repetitive pattern? Do you notice any connections? Remember that your body is perfect, but we put a lot of pressure and stress upon it. Taking a painkiller will help you get rid of headaches or muscle discomfort but it doesn’t eliminate the cause of the pain. If you want to free yourself from them once and for all, you will have to look deeper and “listen” carefully. You can start listening to your body today. Everyone needs a reminder! ‘Pin’ to your favorite health board, and maybe you can inspire others to make a change! All content belongs to Debbie Rodrigues and can the article (in its entirety) can be read here.